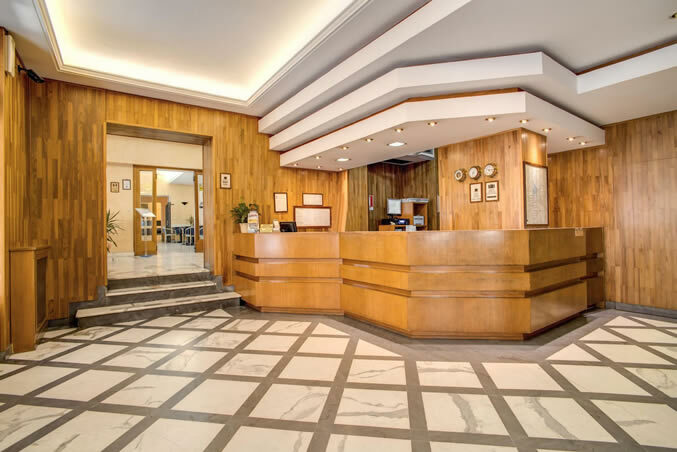 Rooms at the 3 star Hotel Milani Rome are divided into three categories, allowing those who are visiting Rome for a special occasion to push the boat out in an affordable way. We have 33 standard rooms available, all of which come with en suite bathrooms equipped with showers and hairdryers, air conditioning and Italian satellite TV. Our 31 superior doubles are ideal for couples visiting one of the world's most romantic cities for a short break, honeymoon or anniversary. 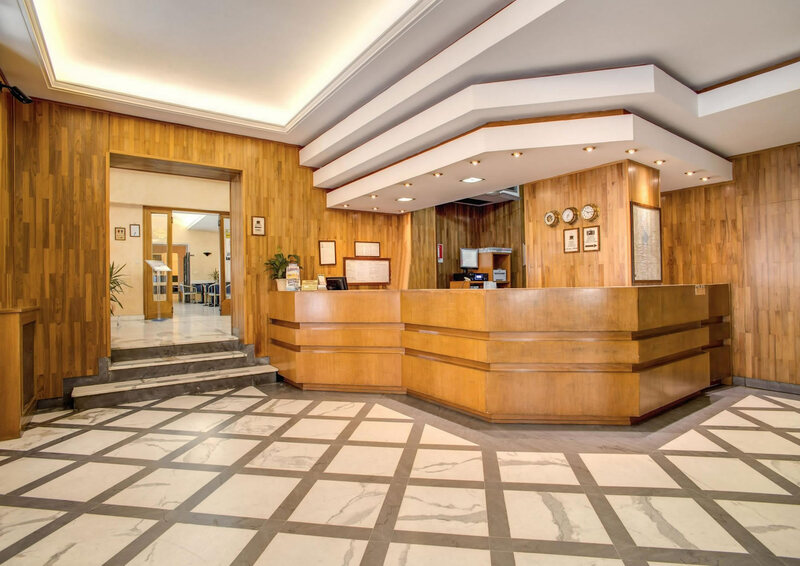 With all of the comforts and facilities of standard rooms, the superiors enjoy a larger floor space, swish LCD TVs, electronic safe deposit boxes and wireless internet for a competitive supplemental fee. The superior rooms are also 70% soundproof and a few (first come, first served) have a hydro-massage bathtub. 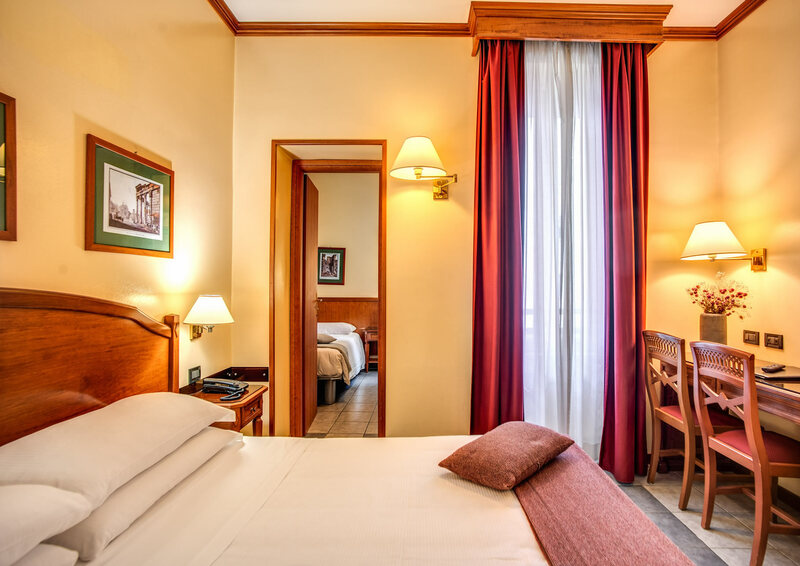 The Hotel Milani Rome is one of the few cheap hotels in Rome to offer suites, with no fewer than 11 at your disposal. The suites enjoy all of the comforts and facilities enjoyed by the Superior rooms but are separated into living rooms and bedrooms, making them ideal for entertaining, working or preparing for business meetings in our downstairs meeting room! 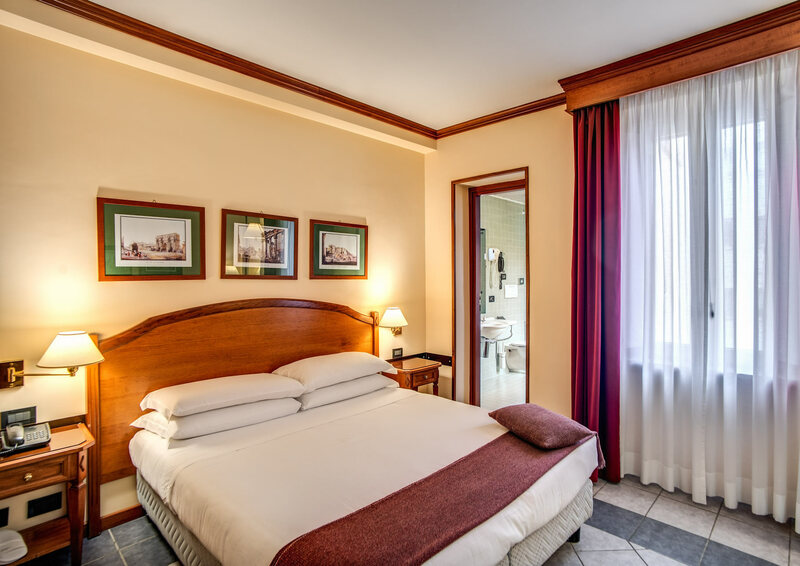 The 3 star Hotel Milani Rome allows you to really get the best out of the magical eternal city even on a tight budget. A large family hotel with 75 rooms, this 3 star city centre accommodation provides comfort and a stylish environment in which to rest your weary bones while helping you make great savings, to be enjoyed outside the hotel door!